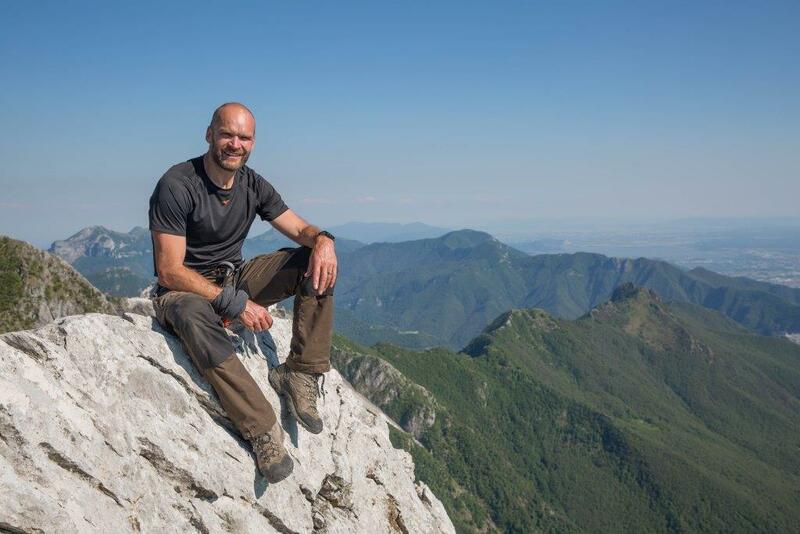 Cornwall is welcoming broadcaster, former Royal Marine Officer and marine biologist Monty Halls to help develop leaders in the Duchy. CCB Training, part of the Cornwall College Group, HAS announced motivational speaker Halls will be headlining its Developing Leaders conference at the end of the month (Feb 28). With the uncertainty of Brexit, there has never been a better time to ensure you are equipped with the confidence and skills to lead your team or business through change, according to Sally McAuley, head of business and professional at CCB Training. “We are delighted to welcome Monty and excited to hear his real-life experiences leading and motivating teams” she said, adding it was an event “not to be missed”. 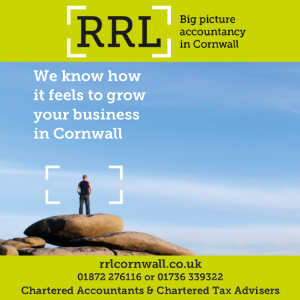 Taking place on Thursday February 28 at The Headland Hotel, Newquay, the conference will address key issues facing any business, how to evolve and adapt in a positive way in a rapidly changing economy. Halls said: “With Brexit, potential trade wars, and tectonic change on the horizon, we need to stay focused, motivated, and yet maintain readiness to make the most of new opportunities as they emerge. There is no charge to the conference for SMEs or public sector as it is funded through CCB’s Developing Leaders project from the European Social Fund as part of the 2014-2020 European Structural and Investment Funds Growth Programme in England. For more information or to book a place contact call 0800 731 7594, email hello@ccbtraining.co.uk or book online www.ccbtraining.co.uk.